Ghost in the Shell - Movie Review - ReDVDit! As someone who was familiar with the source material, I went into ‘Ghost in the Shell’ with high expectations. The original 1995 film is hailed as a science fiction classic, and while I don’t think it’s perfect, I still appreciate its unique story and gorgeous visuals. I personally think 2017’s ‘Ghost in the Shell’ surpasses the original on every level. ‘Ghost in the Shell’ is a science fiction masterwork, and my personal favorite science fiction film of the decade so far. 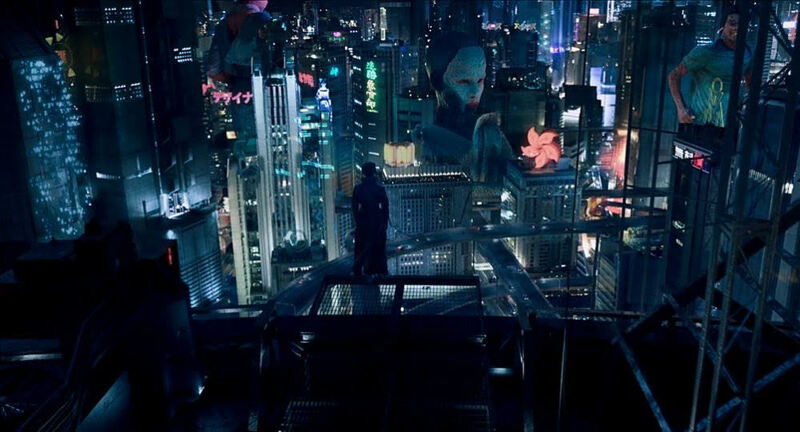 ‘Ghost in the Shell’ is the absolute perfect balance of style and substance. ‘Ghost in the Shell’ embodies all of the themes of the original, but in a different and innovative fashion. I’m very happy with the many changes made to the story here; it allowed for more character development, more time to build the world, more time to establish its antagonist, and more time to develop a strong emotional core. The narrative flow is masterfully pieced together, with having the environments and character appearances change several times as the film progresses to convey time passing. ‘Ghost in the Shell’ is rich on both story and visuals. It still has the themes and undertones of the original, it just requires a sharper eye and much more thought to catch and process. It goes as far as finding new ways to convey the themes of the original. It’s the art of adaptation done right. This is also one of the most visually stunning films of the decade. So much hard work has been but into animating these environments and bringing them to life. The lighting and cinematography is some of the best I’ve ever seen in a blockbuster. The colors pop in every sequence, and the sound design is absolutely fantastic. IMAX 3D is the way to view this one. The film was optimized for IMAX, and you truly experience this film instead of watching it. 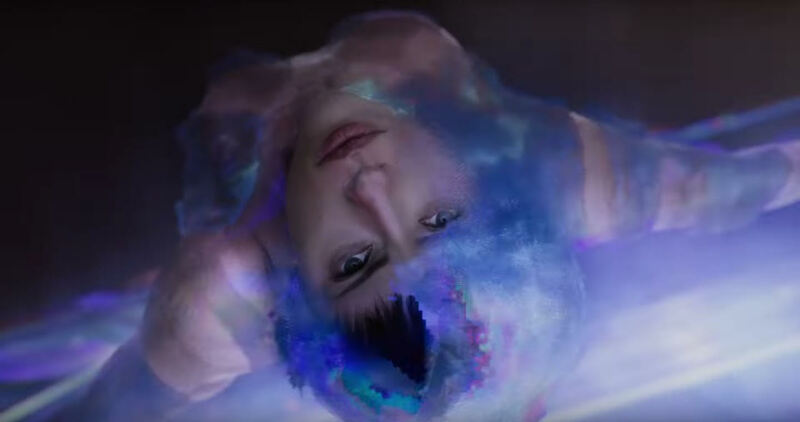 ‘Ghost in the Shell’ bolds the line between watching a film and experiencing one. Scarlett Johansson is absolutely fantastic here. Her performance here may even surpass her performance in ‘Under the Skin’. She embodies every emotion the film wants to convey, and it’s brilliant. Her performance grows more passionate and human as the film progresses, making the film more and more interesting as it progresses. I really liked Pilou Asbæk’s performance as well. He presented a version of Batou that was faithful to the source material, but he still brings a new sense of experience and ingenuity to the character. In the end, ‘Ghost in the Shell’ is one of my favorite science fiction films ever. It’s a thought provoking, gorgeous, action thrill ride that tops the original in my personal opinion. It seems to be garnering mixed reviews which is a shame, because this really is an innovate science fiction masterpiece that deserves much more appreciation. Hopefully this garners more love in the near future.